Not having to dig for makeup or untangle the blow dryer cord would drastically improve the morning routine for us all! While the focus is on the exterior structure and finish of a vanity during a remodel, the interior function shouldn’t be overlooked either. 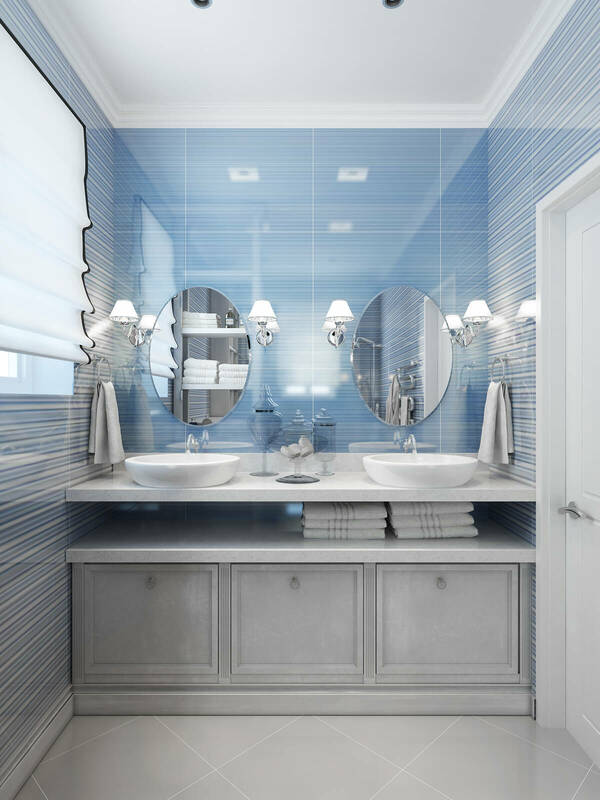 KBC Remodeling Services of Longmont offers custom bathroom vanity designs that will not only enhance the beauty of your space but also the function and storage. Pullout shelves or drawers- customizing the interior of standard cabinets will make accessing your toiletries much easier. Custom drawers can even be designed to maximize every inch of space around pipes! 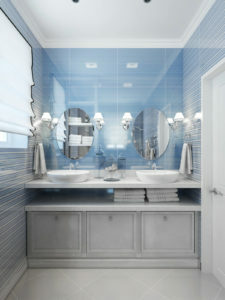 The above tips “to get your vanity looking and working beautifully, from the inside out” came from Yanic Simard of Houzz. Don’t forget that the interior of drawers can be customized with adjustable dividers and tool slots to keep everything in its place. A built-in outlet will also keep cords off your counter and your styling tools ready to use whenever you are! A custom bathroom vanity designed to fit your specific needs will really help make your daily routing enjoyable, and KBC Remodeling Services in Longmont would love to increase the beauty and function of your bathroom- call us today to get started!